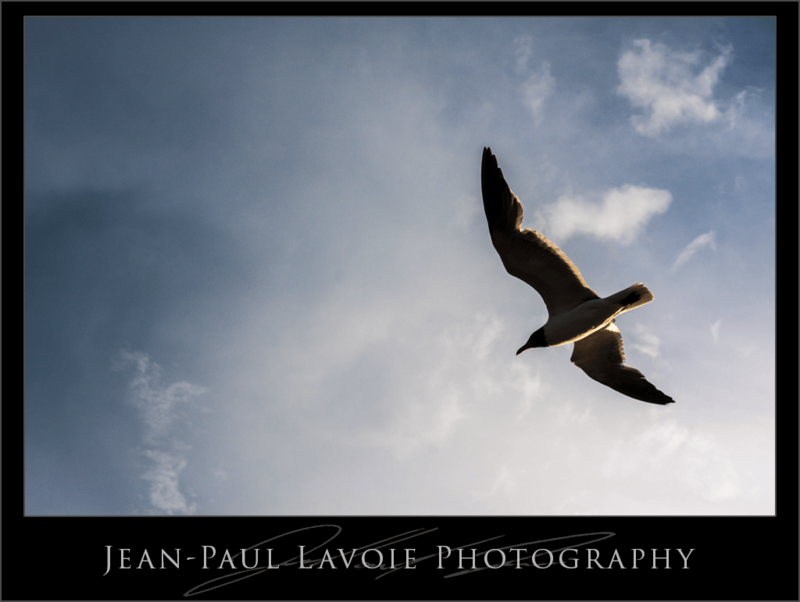 While Shooting the sunset at Folly Beach in South Carolina I had these laughing gulls that were constantly flying over my head. The backdrop of that blue sky scudded with clouds was to irresistible. This is one of them that I caught. Settings: f/11.0, ISO 250, Shutter Speed 1/640 of a second.